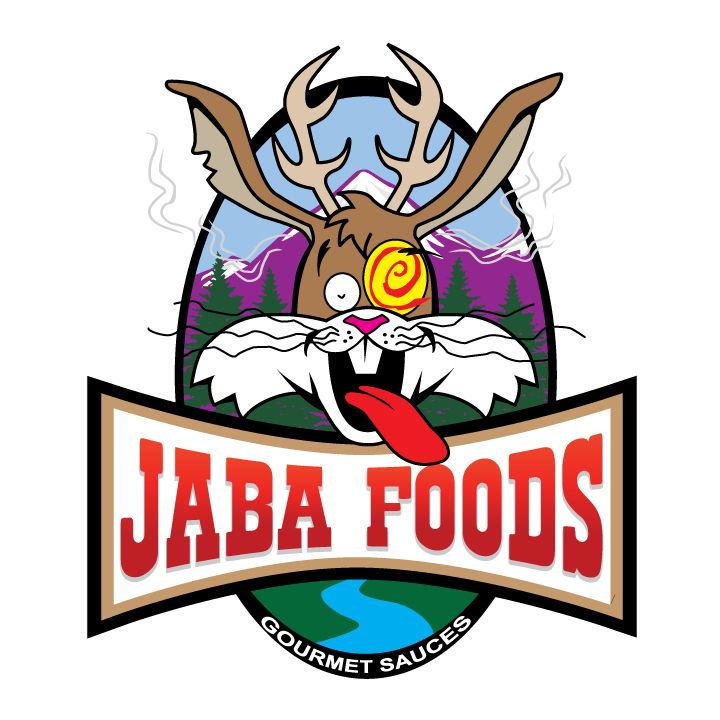 Jaba Foods is happy to distribute many great Independent Hot Sauces from great companies across the USA. The sauces that we carry ARE APPROVED BY OUR OWNERSHIP! We personally have evaluated every single sauce we distribute, and we will recommend them to you.